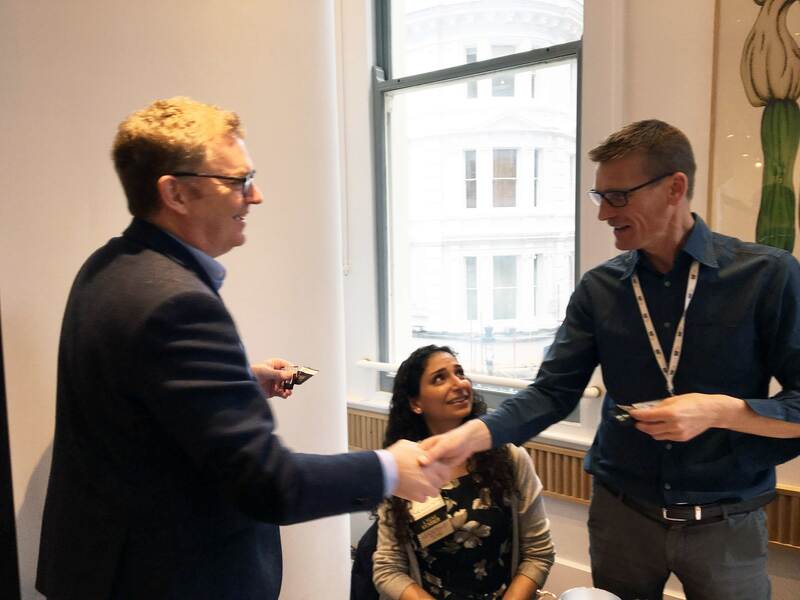 This week we were pleased to welcome our BNI Director Darryl Buchanan join us for breakfast at our networking meeting in Covent Garden London. 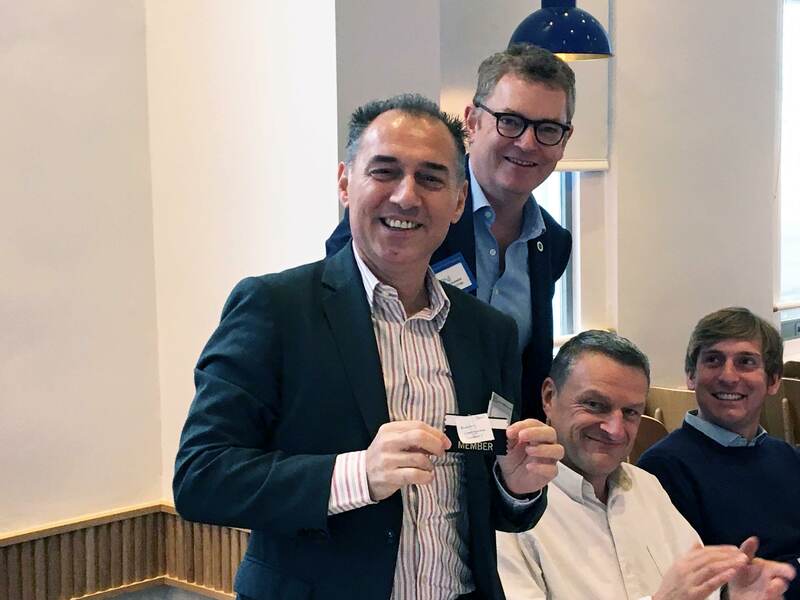 The BNI Central chapter in Covent Garden has been going strong for some time now thanks to its revival led by our Chapter President Peter Krige. The group is on the verge to meet its £1 million worth of business target for 2017 and it is thanks to the longevity of memberships that have forged strong bonds between members. Daryl awarded the following members below with membership ribbons to commemorate their continued dedication to the group. 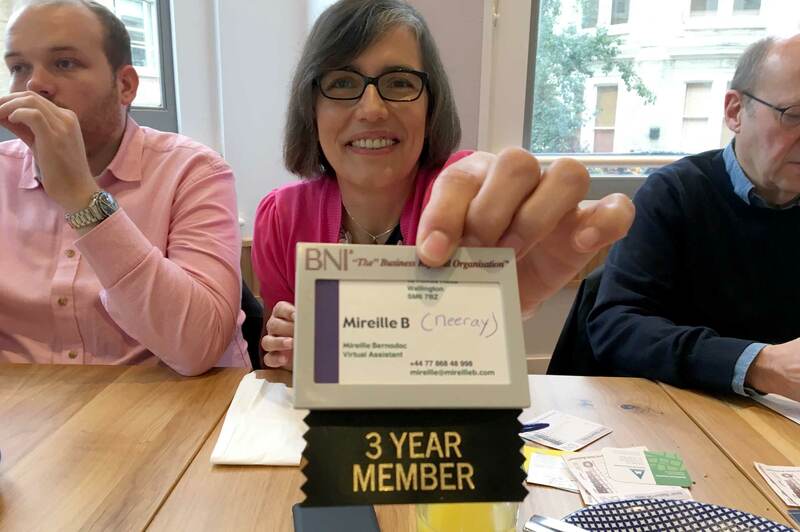 This also showcases that BNI works! If you put in the time, rally quality individuals around you, make and follow up on the referrals it can work for you too.